Looking for a gift for the traveller or writer in your life? Courses: We can provide gift vouchers for any of our courses, emailed to you as a printable PDF. You can buy one for a particular course, or for a sum of your choice which the recipient can top up. And if you’re in a hurry, these can be emailed within a day of your purchase. 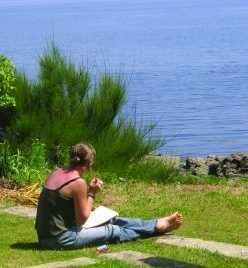 Personal mentoring: You can book one-on-one advice and feedback on your recipient’s travel writing, delivered at their convenience. To book any of these options, simply email us on info@travellerstales.org to discuss your requirements.